In a certain era, the land of Gensokyo was separated from the rest of the world by a barrier and it built up its own unique culture. One day, people start buzzing about strange phenomena. 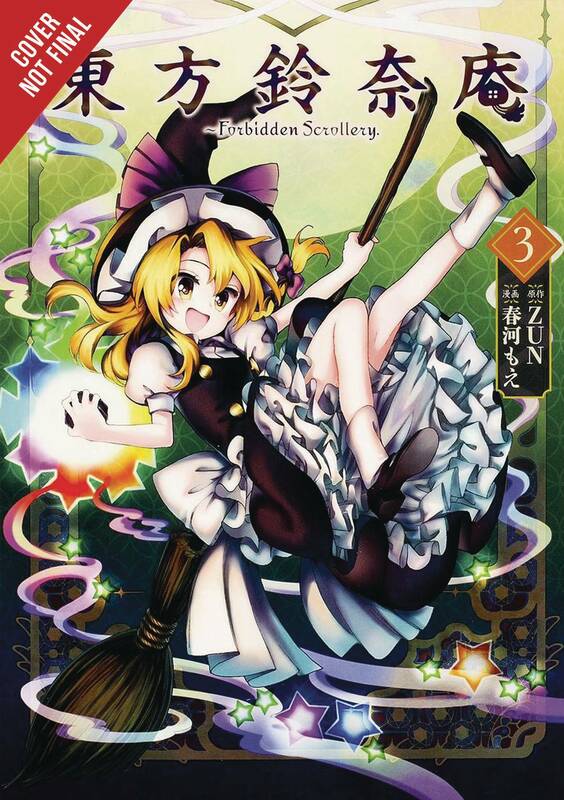 They suspect that a youkai is using the Honjo Seven Wonders to hide some evil deed, but...?